Montreal man accused in Michigan airport stabbing faces new terrorism charge in U.S.
U.S. prosecutors added an additional charge in the case against Montreal resident Amor Ftouhi on Wednesday: 'Committing an act of terrorism transcending national boundaries' comes with a maximum penalty of life in prison. 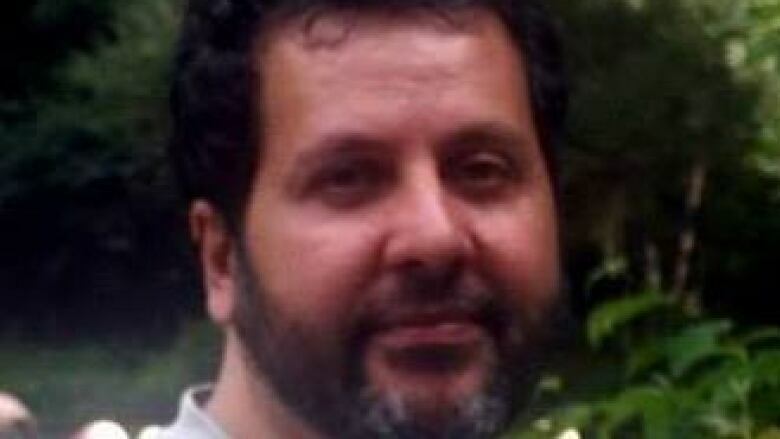 U.S. federal prosecutors have added a terrorism charge to the case of a Montreal man who is accused of stabbing a police officer at a Flint, Michigan airport last June. Amor Ftouhi is a native of Tunisia. Akbar," the Arabic phrase for "God is great." The U.S. government added a charge Wednesday: committing an act of terrorism transcending national boundaries. The maximum penalty is life in prison. A message seeking comment was left for Ftouhi's attorney. Ftouhi, who lived in Montreal's Saint-Michel neighbourhood with his wife and three children, legally entered the U.S. at Champlain, New York. Five days later, investigators say he arrived at the Flint airport by van and stabbed Lt. Jeff Neville, who survived. Last November, a U.S. judge agreed to extend important deadlines while federal investigators and defence lawyers collect and review evidence, especially in Montreal where Ftouhi lived.